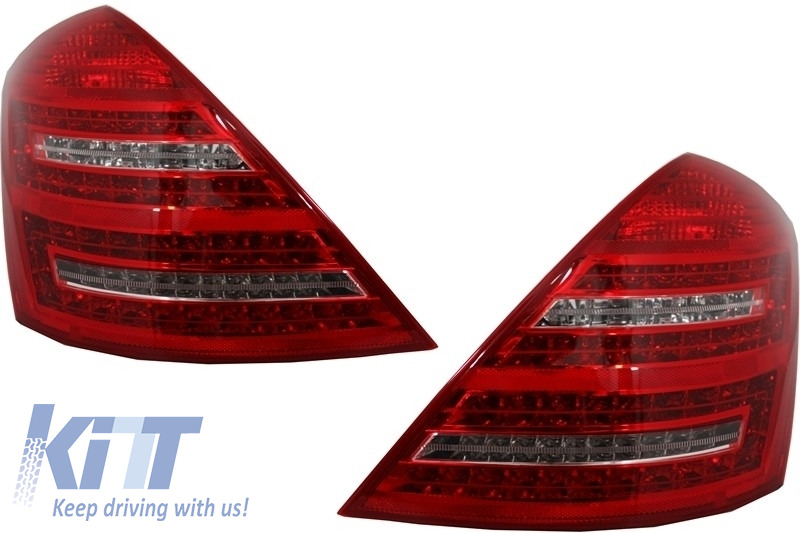 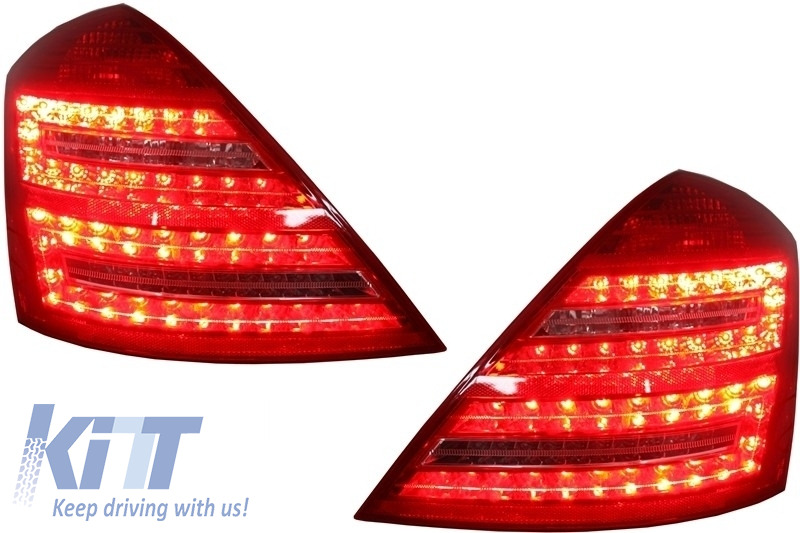 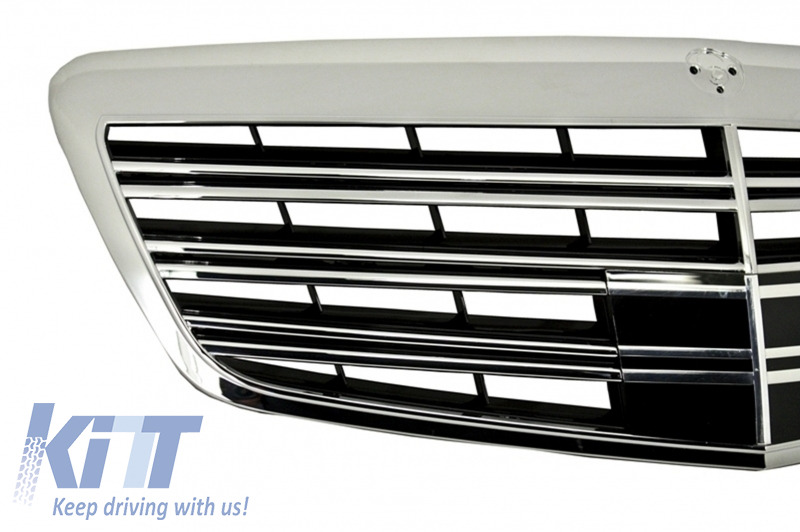 This retrofit package is meant to upgrade the design of your S-Class and enhance the facelift look. NOT compatible with genuine AMG versions. Front bumper AMG Design, equipped with central-lower grille, holes for parking sensors (PDC) and side grilles equipped with DRL LED Lights. 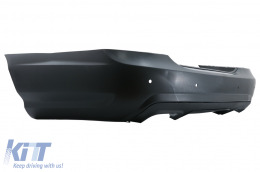 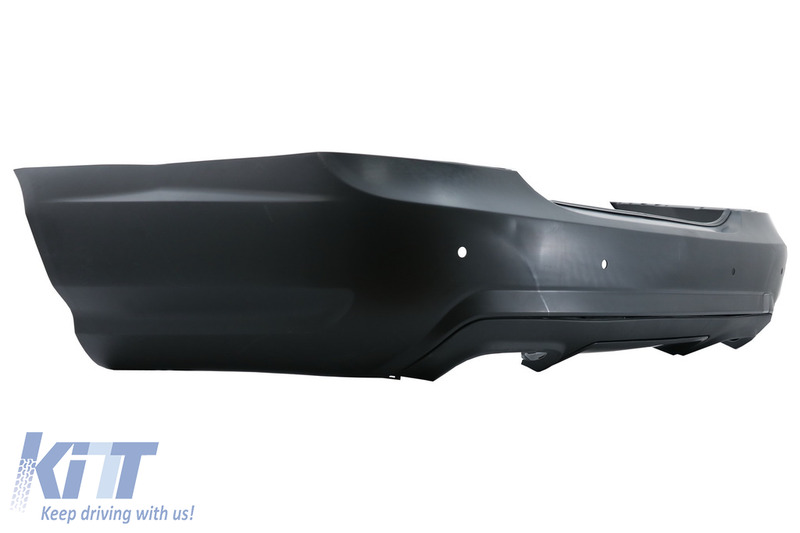 Rear Bumper AMG Design equipped with detachable air diffuser and tow hook cover. 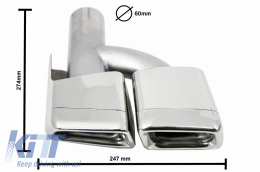 Professional Fitting is recommended in order to fit those muffler tips. This system must be welded on the original exhaust system. 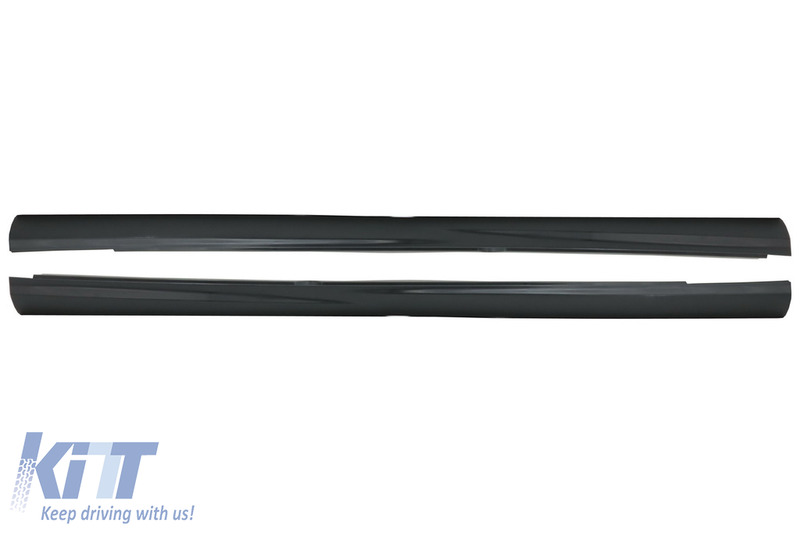 *Available only with PDC (Parking Distance Control) Support. 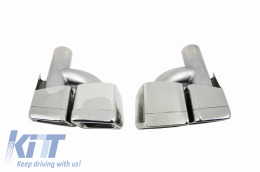 For vehicles without PDC, the Dummy Sensors which are included, can be used. This item is a high quality aftermarket product, not a genuine part. 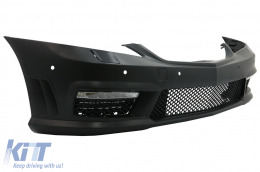 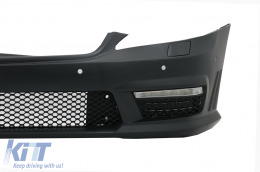 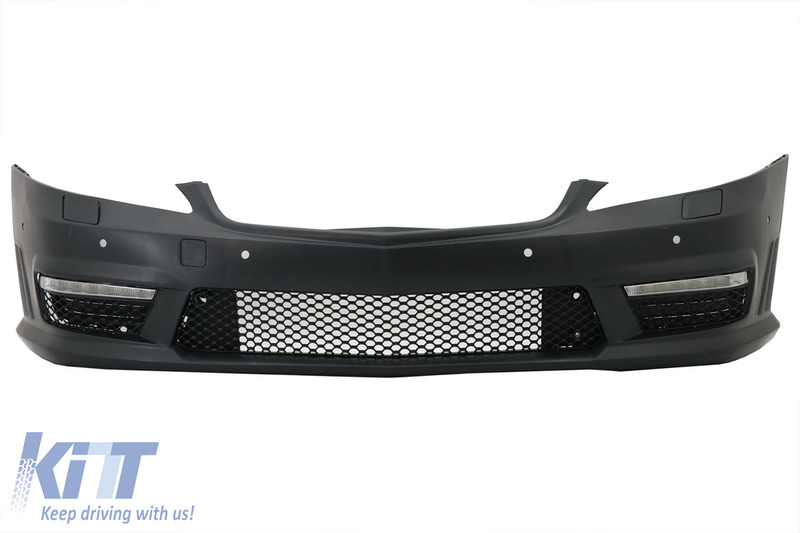 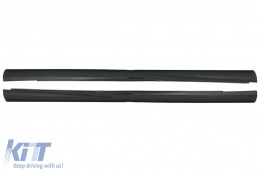 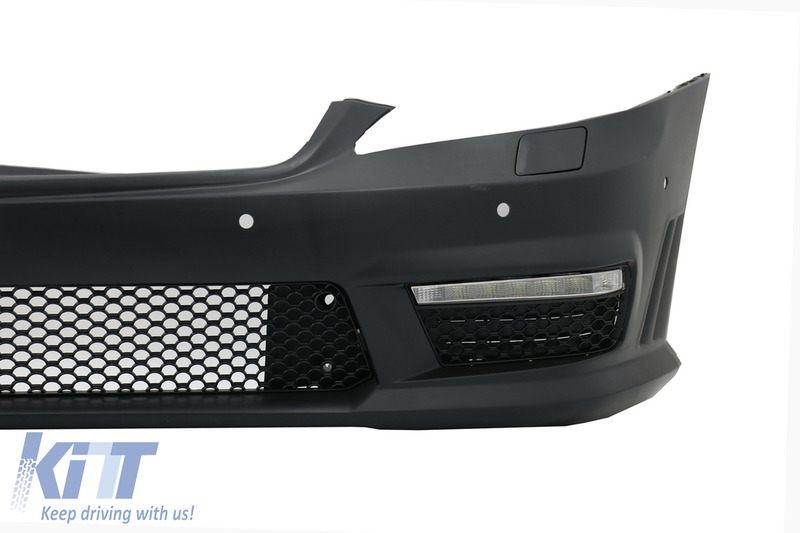 Front bumper, side skirts and rear bumper are crafted in high quality OEM Polypropylene and are prepared for painting process (primed). 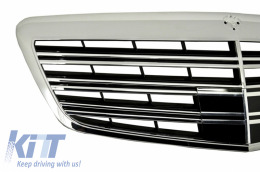 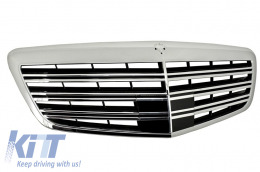 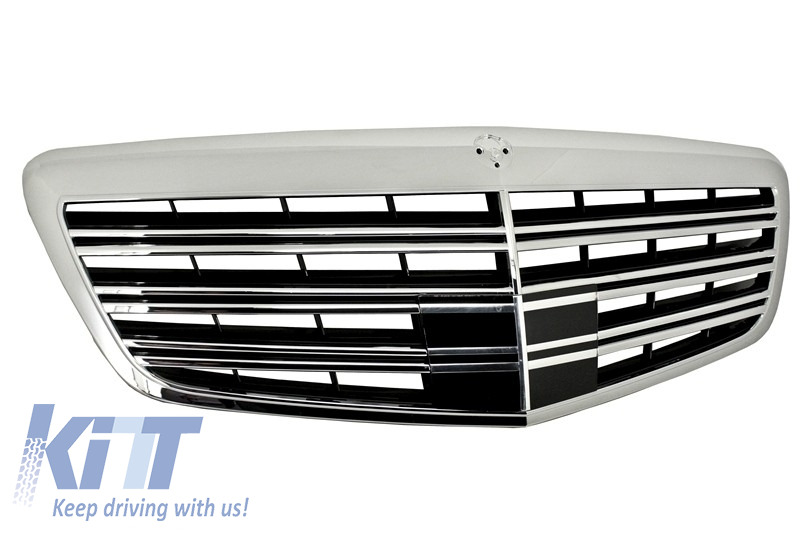 Central Grille made from ABS plastics with high quality chrome finishes. 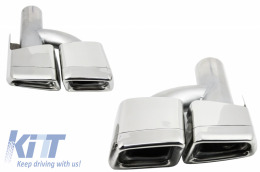 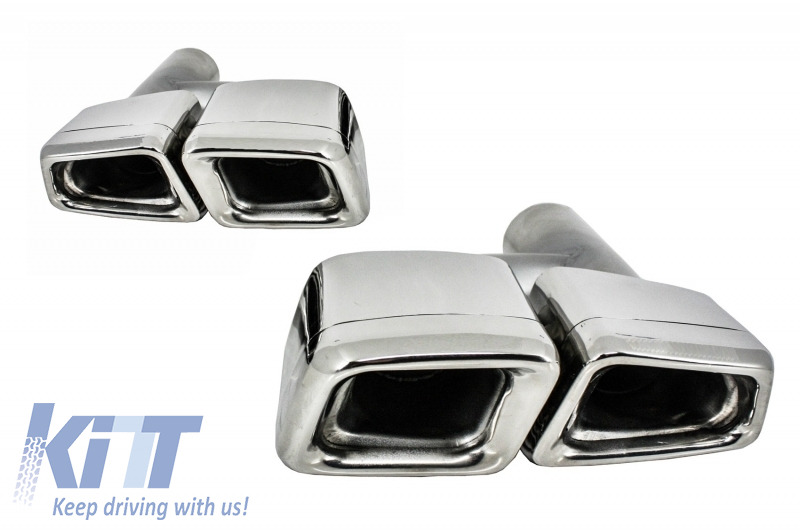 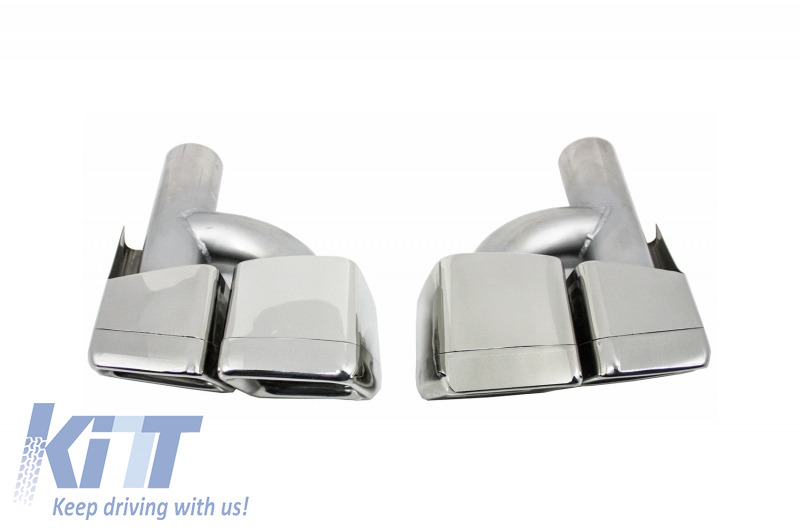 Exhaust Tips (ornaments) are made from high quality stainless steel. 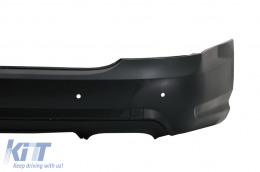 For perfect fitting, replacing the inner wheel arches is recommended. The muffler tips must be welded on the original exhaust system. 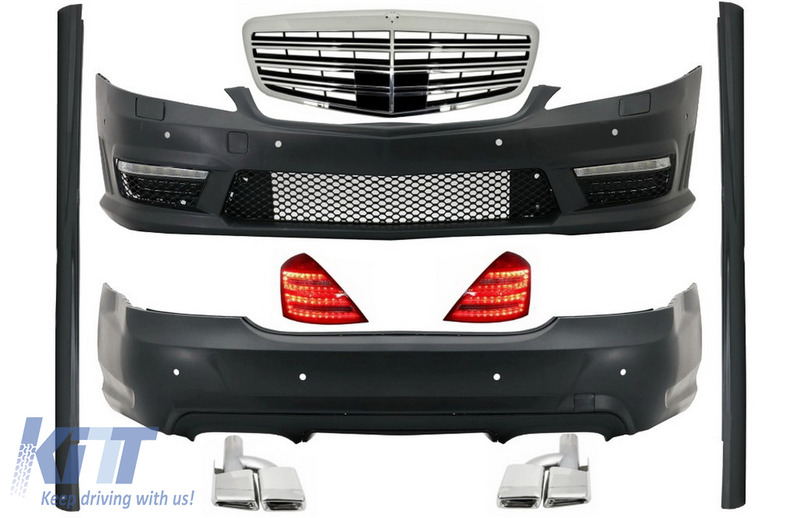 When you make the order, please write the year of your car at information.